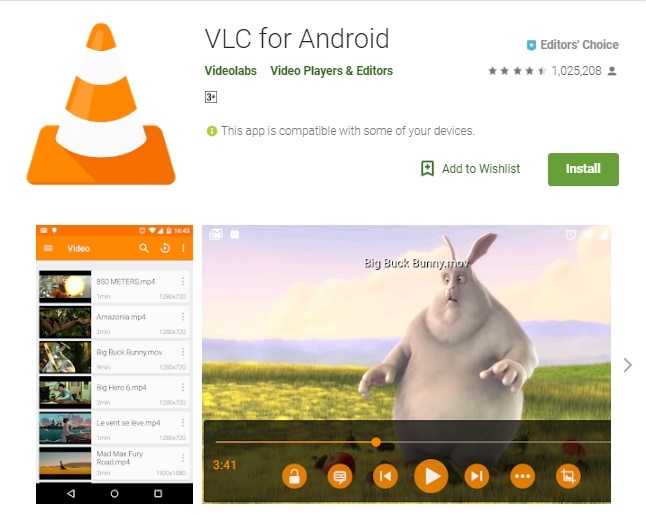 VideoLAN, the developers behind the popular VLC media player, have blacklisted Huawei devices from downloading the media app. This is apparently due to how the company handles apps that run in the background; which breaks how the app runs. Huawei devices have a draconian approach to background apps. Aggressively shutting down apps that don’t come from Huawei itself. A situation that unfortunately breaks the VLC audio background playback feature. A number of VLC users have longer reported issues with Huawei devices, and it looks like VideoLAN has had enough. The company took to Twitter to announce the decision, and a check on Google Play shows that the app doesn’t appear when searching from a Huawei device. That said, the app can still be sideloaded using an APK. So not all is lost for those who insist on sticking to the combination.